Light Up Letters are absolutely stunning, just saying! 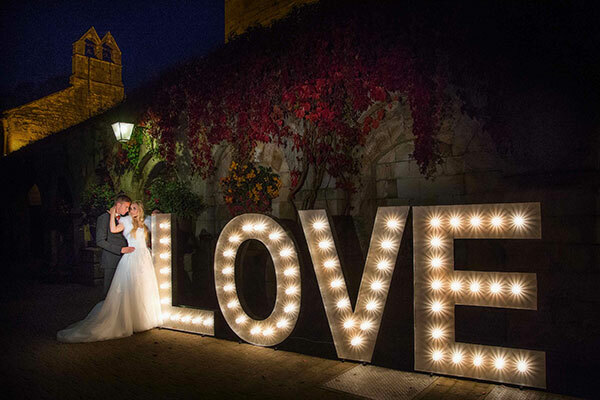 We offer a stunning collection of wedding decoration and props to hire to suit your needs including giant led lights, giant led letters, illuminated letters, light up letters and much much more. We cover London, Kent, Essex, Surrey and Hampshire but can courier items all over the UK. 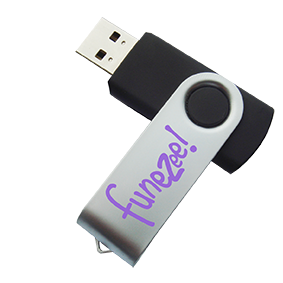 The Funezee creative team work hard to bring your ideas and inspirations to life. We are the preferred suppliers for many of the South East’s event venues. The illuminated led giant light up letters and number can brighten up any venue, becoming the focal point for any event. We specialise in milestone birthdays, proms and weddings. We have a fantastic soft play range and a white bouncy castle which is a fantastic add on to keep the guest entertained. Need a bigger photo booth? If you do our classic and selfie booth hire range is fabulous. We also have a nice selection of fun foods and beverages to keep all your guests eating away! As specialists in our field, we love to entertain and have access to the best range of children and adult entertainment in London and Kent. The large light up letter are 5ft tall and handmade from reclaimed wood. Our LED light letters each have their own power lead. The most popular Funezee letter choice are the LOVE, 21, 40 & MR & MRS sign. Funezee are able to provide most common combination of letters you require, but is stock dependant.